Tekno – Ama Nama Feat. DJ T.H. MP3, Video - Nitracle - Download Apps, Play Games, Watch Movies, Listen to Music & Connect with People. 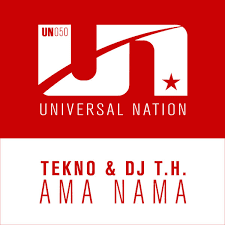 Tekno -Ama Nama ft. DJ T.H.